It’s expected that 70% of the world’s population will live in urban areas by 2050. More and more people are moving away from their small farming communities to join the hustle and bustle of a big city. But what if living off the grid doesn’t have to be the same as living below the high-tech urban standards? An urban life means a costly life. Not just in terms of personal finances but also in terms of overall energy and food consumption. On the other hand, farming is a big driver of deforestation and loss of biodiversity, and it’s using 70% of global water consumption. The livestock industry is the biggest emitter of greenhouse gases in the world, contributing to almost 30% of emissions. That’s where the new eco-villages that are being built in the Netherlands this summer come in. A new project by US-based developer ReGen Villages , the village will generate its own energy and food, focus on vertical farming and handle its own waste. They want to build “off-grid capable neighbourhoods”. Despite following the concept of an “off-grid” village, residents will live comfortably with modern amenities. “ReGen Villages is engineering and facilitating the development of off-grid, integrated and resilient neighbourhoods that power and feed self-reliant families around the world,” explains James Ehrlich, founder of ReGen Villages, B.V.
“We like to think of ReGen as the Tesla of eco-villages. We want to make it easy, convenient and accessible to choose a sustainable lifestyle off the grid,” says Sinus Lynge, co-founder of EFFEKT. A similar initiative was launched 10 years ago, when the United Arab Emirates invested billions of dollars to build a low-carbon city in Abu Dhabi. 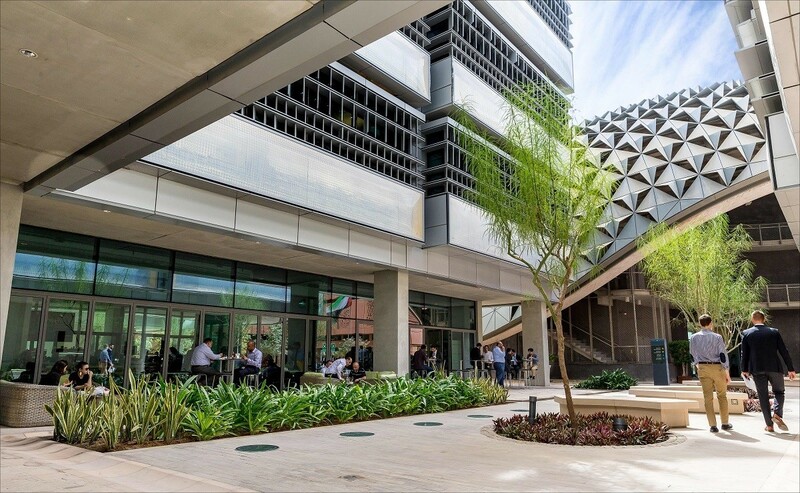 Masdar City has 1MW of rooftop solar panels and a 10MW photovoltaic array that generate enough power to supply around half of the development’s energy needs. 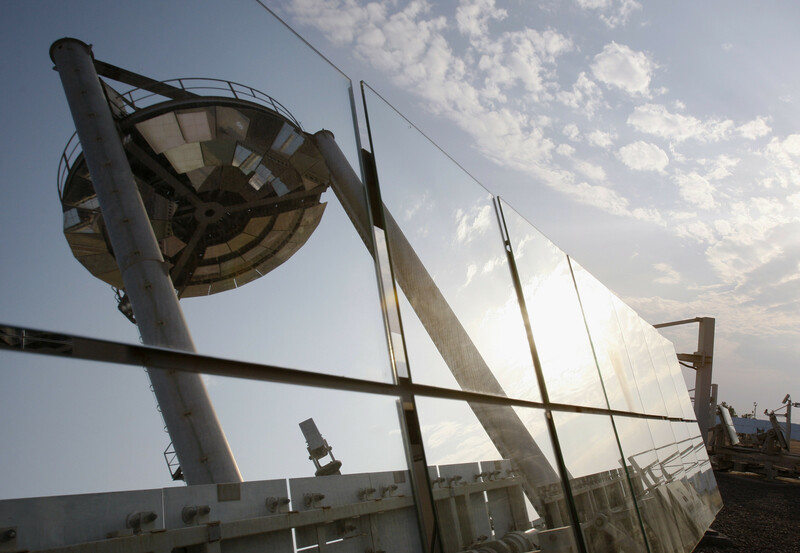 Coupled with the Shams 1 concentrated solar power plant in Western Abu Dhabi, which has a capacity of 100MW, Masdar sends enough clean power to the national grid to meet its electricity requirements seven times over. Masdar City is an innovation ecosystem that will eventually house 40,000 residents and a working population of 50,000. A wind tower and shaded streets that channel prevailing winds help to naturally cool the City’s climate and create a pedestrian-friendly environment all year round. The City also employs sustainable transportation, such as its driverless Persona Rapid Transit (PRT) system connecting the Masdar Institute of Science and Technology. In the wake of the economic downturn in 2009, Masdar City’s development model was adapted to include third-party investors. More than a third of the City’s total built-up area will be completed within the next five years. 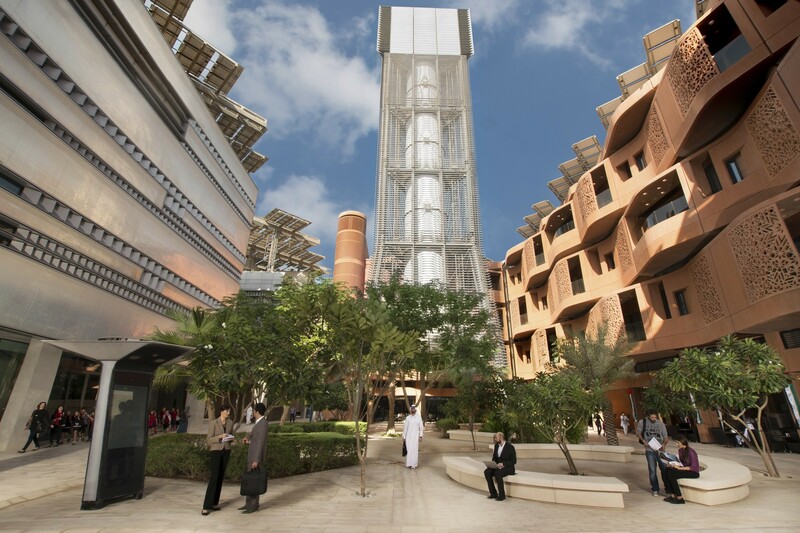 Today, approximately 5,000 people work at Masdar City and 300 Masdar Institute students live on site. Around 2,000 apartments are either under construction or in design through Masdar or third-party developers. This will bring the residential population at Masdar City to more than 3,500 people within the next two to three years.